Lost In Worlds by Nihirash! 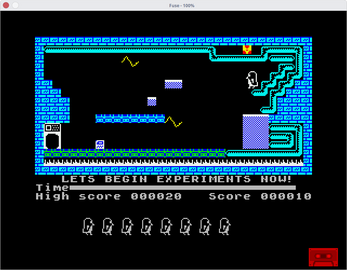 Little platformer made with Platform Game Designer. Explore strange worlds and back home! Feel free to redistribute game! 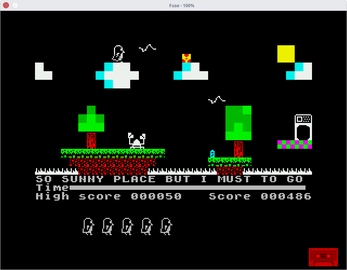 This game made for real Zx-Spectrum or emulator! Emulator doesn't bounded with game! On 128K models, please, boot from 48K or USR0 mode! 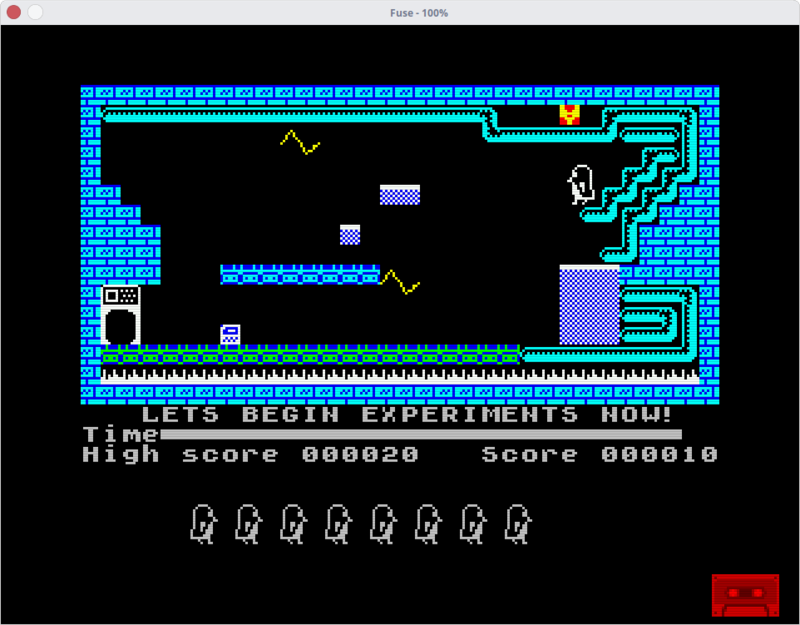 Real ZX-Spectrum(or clone) or emulator required and NOT INCLUDED! Of course! You may redistribute game and include it to bundles and etc! I'll be very glad if someone like this game! Hi Nihirash, thank you very much! Oh! Thanks - this is great!